Unless you’ve been hiding under a mossy Oregonian rock, you’ve probably heard the word “sustainability” any one of a hundred times over the past year. We’re lucky to live in a state where sustainability efforts are cutting edge. Passionate people are out there doing amazing work…do you want to join them? “Green jobs” are certainly a positive career direction these days, but just because it’s a newer (and growing) field doesn’t mean you don’t have to do your homework. 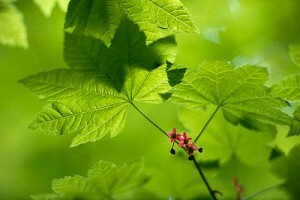 Start by checking out this great website on Green Jobs. Posted in Career Exploration, Internships and Experience, Job Search Strategies, Post-Grad Plans. Winter Break–Time to Polish that Resume! Yes, I know…it’s the winter break. You’re supposed to be relaxing. And really…that’s important. But if you find that you’ve got just a little more time on your hands than you need, why not break out the resume and polish it up? If you’re interested in a summer internship, it’s time to start looking it over. 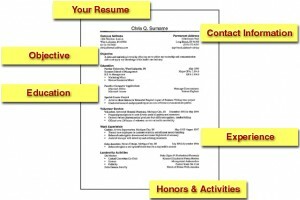 Start by watching this great video on “resume basics”, and make sure you’re following all the resume rules. Then take a second look at your resume, and check to make sure you haven’t made any of these common errors. Happy editing, and happy holidays! The application. It’s no secret–government applications can look a little different, and feel a little confusing. This goes for Oregon jobs too. But fear not–it just takes a little persistence and a lot of homework. For instance, if you’re applying to a state job in Oregon, be sure and check out their webpage and click the link for “application tips”. If you’re applying for a federal job, they have a similar resource for deciphering their application. And if you have questions during the submission process, here are some helpful links. And finally, check out these 15 tips for acing your federal government application. Good luck!